The Political Quarterly are delighted to announce that John Kay will be giving the annual Political Quarterly lecture on 4 June 2013 at LSE. You can find more details here. The crisis of 2007-8 was a major setback for supporters of a neoliberal economic philosophy: yet in its aftermath neither the political left nor the political right have been able to offer a coherent account of the strengths and limitations of a market economy. This lecture will attempt to fill that gap. 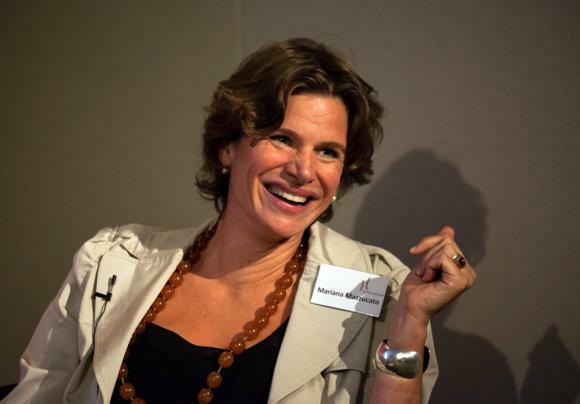 Julian Le Grand will be chairing and the respondent to John Kay is Mariana Mazzucato.